Welcome to your cat's new favourite holiday destination! 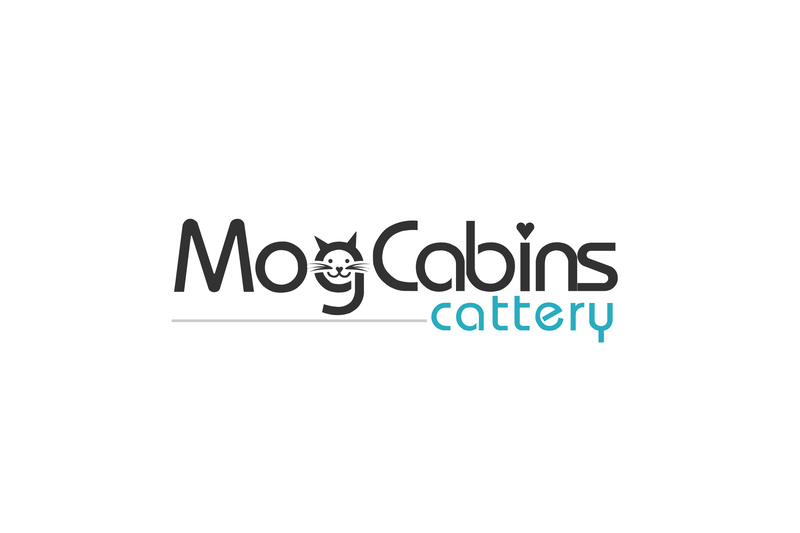 Mog Cabins is a modern luxurious boarding hotel for cats, offering the very latest and best facilities for your beloved pets. 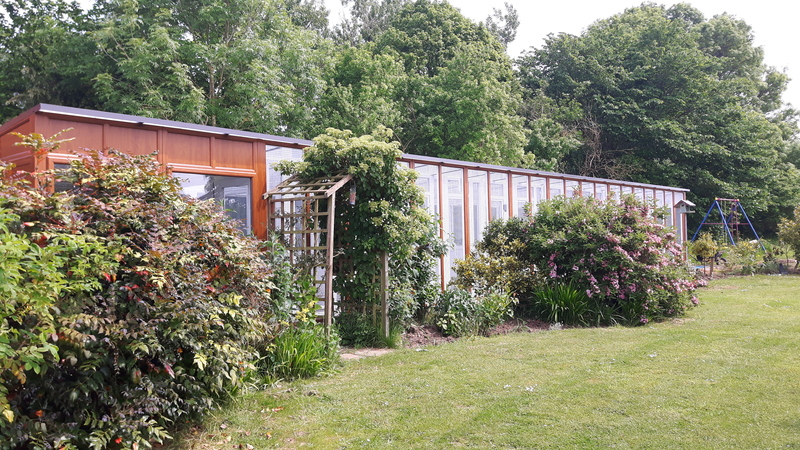 We are beautifully nestled in a peaceful rural haven, where the guests can enjoy a tranquil and comfortable holiday. What makes us different from other catteries and kennels? 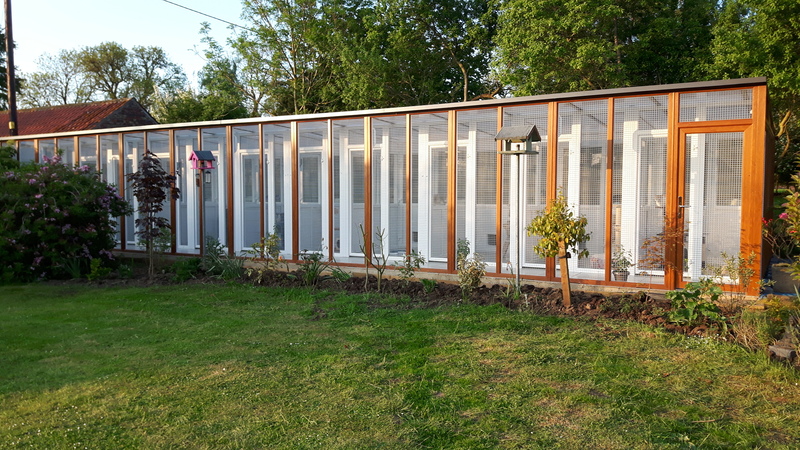 We have a purpose built uPVC building that is exclusively for cats! 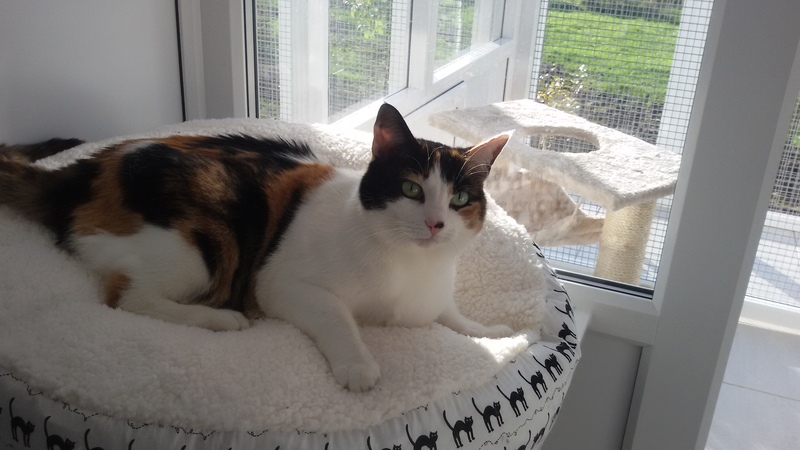 We are a Cat's hotel based close to the town of Northallerton. We serve towns of Northallerton, Bedale, Thirsk, Easingwold, Stokesley, Leyburn, Great Ayton, Richmond, Catterick, Ripon, Darlington, York, Teesside, Yarm, Stockton, Middlesbrough and surrounding areas of North Yorkshire.